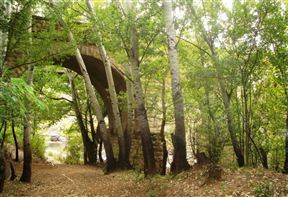 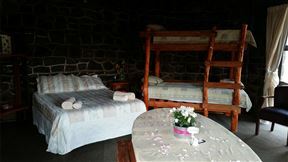 Ruach Moments is situated "on The Iron Man route" and is situated amidst lush gardens, indigenous Milkwood and Knobwood trees, in Lovemore Park. 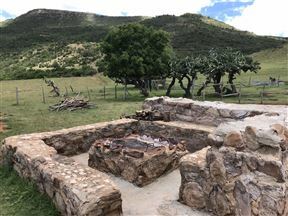 Kudu Ridge Game Ranch, Addo Best Price Promise! 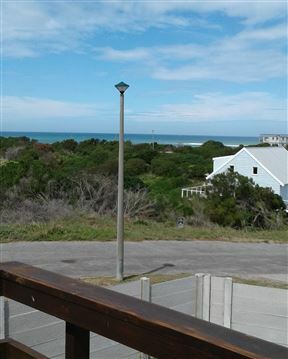 Apple @ J-Bay consists of 10 modernly furnished self-catering apartments in Aston Bay, just a short drive from the famous Jeffreys Bay. 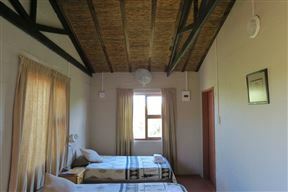 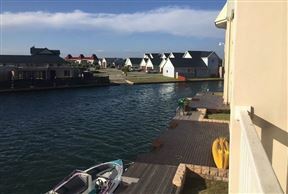 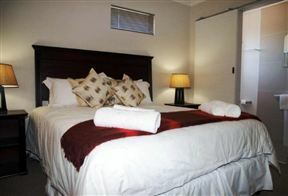 Looking for East London Airport Accommodation?